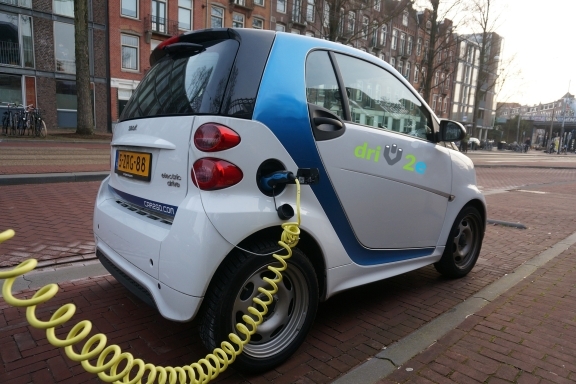 Every year hundreds of thousands of new Electric Vehicles (EVs) would hit European roads. A bold challenge ahead of the drivers, as vital question regarding exploitation of EVs remain unanswered. Most probably at night the growing fleet of EVs will be charged cost-efficiently at home, and daytime slow charging will stay cheap. However, how much are we going to pay for fast charging to get the battery full within minutes? Daytime fast charging may become more expensive than use of fossil fuels, including diesel oil for a long time. Fast chargers are still few and far between, so there are limited incentives to compete with price. In case of the fuel stations along speedways, charging price tag may be set to offset loss of revenues of fossil fuels. 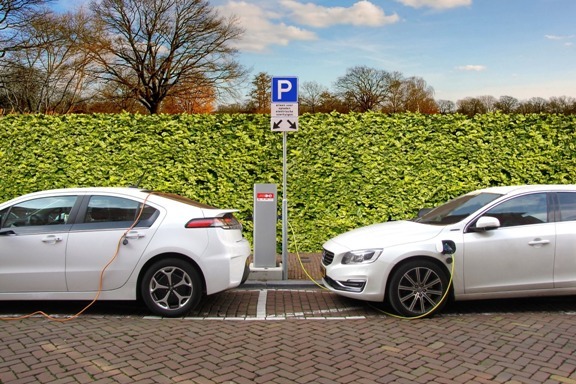 Why fast chargers remain relatively scarce? No adequate incentivefor commercial property owners to cover costs of proper service required by EV drivers. High maintenance costs (eg monthly payments for contracted capacity) and investment costs – fast chargers are way more expensive than slow ones. Low ROI due to limited – while growing – number of potential customers. Contracted capacity granted by the DSO may be exceeded in peak charging hours. Poor locations may be selected, inappropriate for customer needs. driv2e is an overlay for optimization systems of large commercial property equipped with BMS (Building Management System) software. Driv2e is a service enabling fast and inexpensive EV charging at the office building, mall or the sports venue. It’s enough to use energy in modern property better than at present. Up to 30% of electricity and heat consumed by such buildings is spent needlessly. 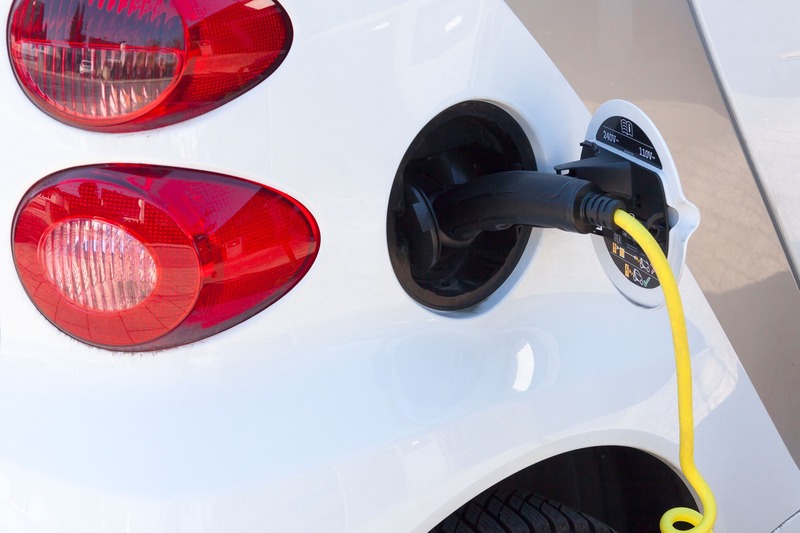 Saved power may be shifted to EV charging. Every commercial building has a unique thermal flexibility, waiting to be unlocked; active control of forced ventilation and AC systems has to be adjusted to current weather and occupancy. Then, operations of HVAC systems need to be coordinated with management of charging infrastructure – optimally within the closest power grid node. Such a solution would be provided by the driv2e optimizer – an extension of the family of innovative optimization technologies developed by VPPlant under the EnablerDSR brand (oBEMS for office property, OHT for swimming pools).